Ronald van der Meijs: Official opening sculpture Obscura Reverse. Official opening sculpture Obscura Reverse. 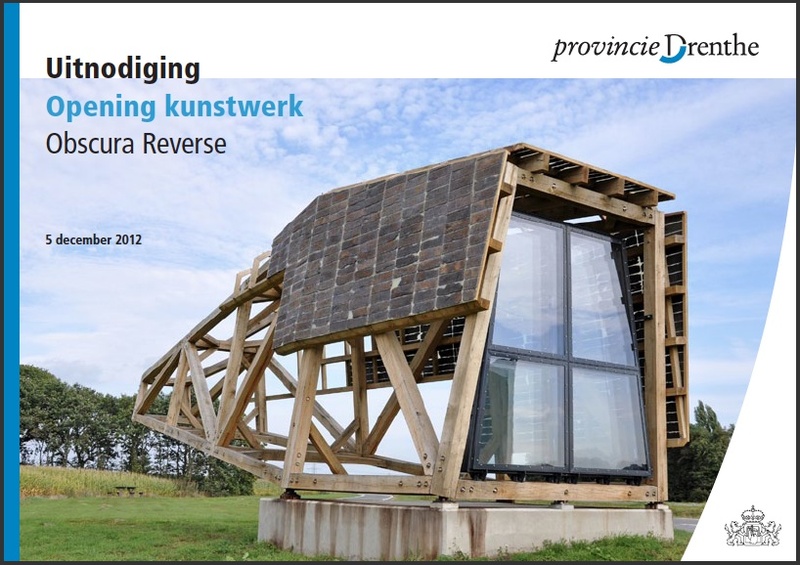 On 5 december at 12:00h is the official opening of the sculpture Obscura Reverse.